When I first started reading the 13th Sign I wasn't so sure it was for me. Jalen the main protagonist actually bored me a little in the beginning of the book and I kept switching her name to Jaden in my head. I would be lying if I didn't admit that I almost put the book down permanently. Since I requested this for review I really wanted to give this an honest shot. 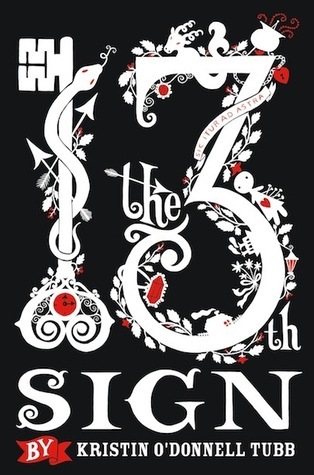 I am so glad that I did because to my surprise The 13th Sign turned out to be quite an enjoyable read! Once the story picked up Jalen (not Jaden) turned out to to be a great character. Jalens journey is quite fantastical and it held my attention right until the very end. I loved how the story had me thinking about the Zodiac calendar in ways I never had before. Jalen's companions however were not really memorable and I struggled to remember individual characteristics about them as they weaved in and out of the story. I did like the Zodiac Gatekeepers they were unique and not your traditional antagonists. I'd even go so far to say that If the Author decided to write Novellas for each of the twelve I'd buy them. The 13th Sign isn't the most memorable book that I've read but once the pacing picked up the story was enjoyable and from that point on I blew threw it rather quickly. Would I recommend The 13th Sign? Yes, its story was unique and I find that alone warrants at least reading the book once. 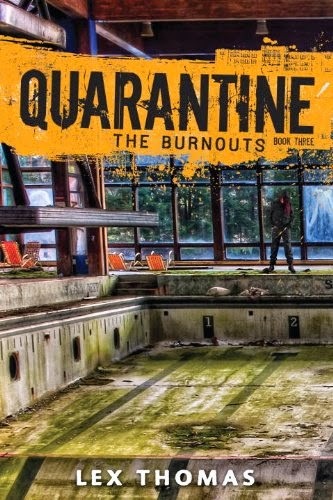 On the other side I feel if the Author had chosen to kick the rating up a notch and added a bit more doom and gloom to the story it might have taken the book from just good to great. Now that being said, I wouldn't go so far to say this plot was wasted on a Middle Grade novel but I do see the potential of a really great read had it been bumped up in rating and more adult tones introduced. Some stories just warrant a bit more grit and this is one of those I believe would of benefited from that. In the end I will be rating The 13th Sign ★★★. Great review, Kristin! I have this one, as well, but I think it's set to expire soon, and I'm not sure I'll get to it before then. :( And your review, while not really negative, still doesn't make me think I should be in any rush to read it, unfortunately. Thanks for the honesty! I find reviews the hardest to write when a book is firmly positioned in the "OK/Good" category. They aren't bad books they just sorta exist if you get what I mean. I actually downloaded this twice because of stopping and starting so much. Like I said it is worth at least a read but would I purchase it? Probably not.